Do bumblebees (Hymenoptera: Apidae) really forage close to their nests? This paper questions whether bumblebees really forage as close to their nests as has commonly been assumed in the bumblebee literature. 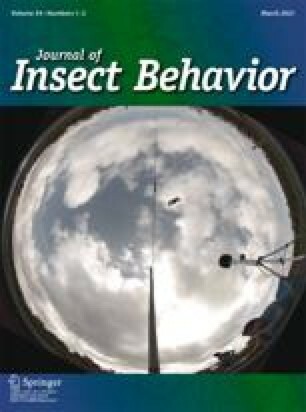 Three experiments are described that involved marking and reobservation bumblebees. None of these experiments showed any tendency for bumblebees to concentrate their foraging close to (e.g., within 50 m from) the nest. Rather, the results suggested that bumblebees may prefer to forage at some distance from their nest. Further, a closer review of the bumblebee literature showed that similar findings were quite common. Some possible explanations to the observed behavior patterns are given as outlines for further research.